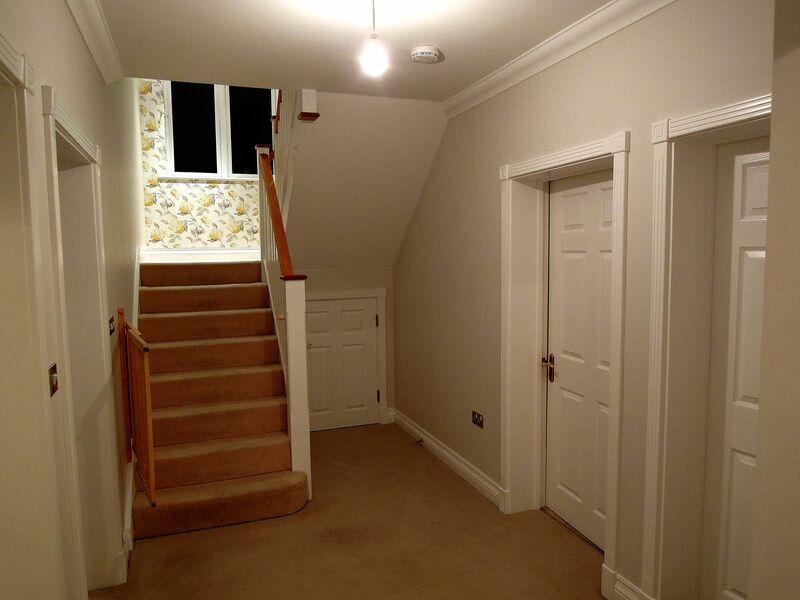 Hall decorating including carpet and curtains. 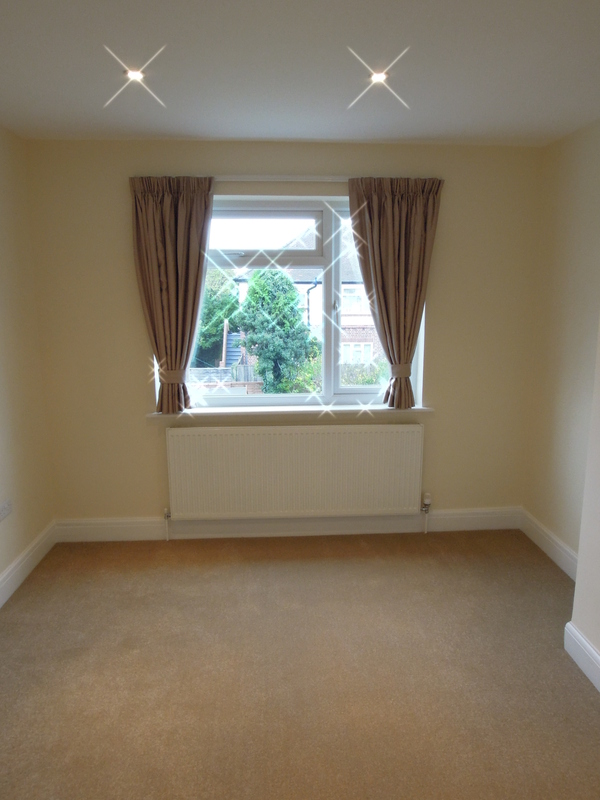 Bedroom decorating including carpets and curtains. 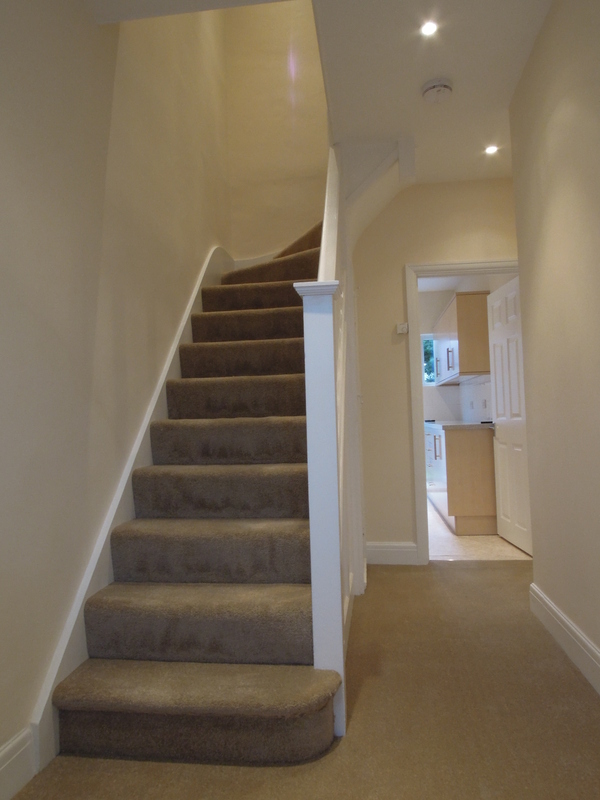 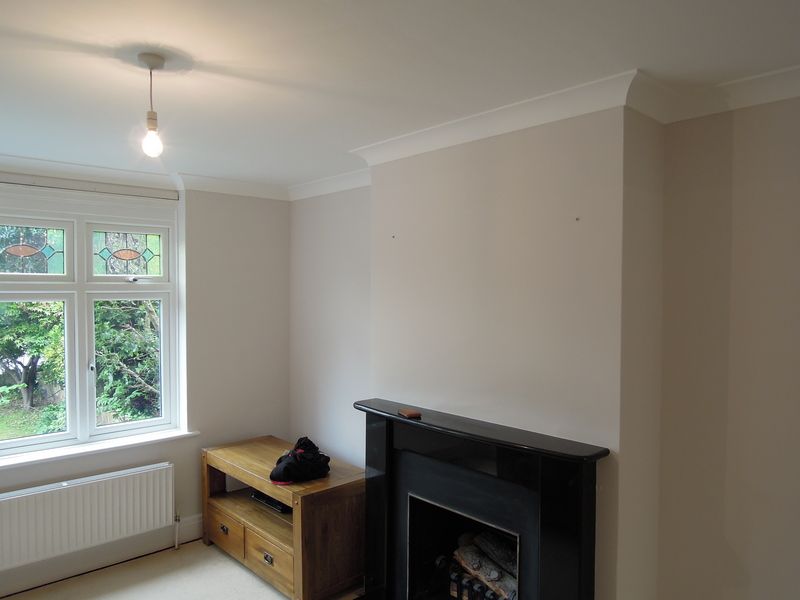 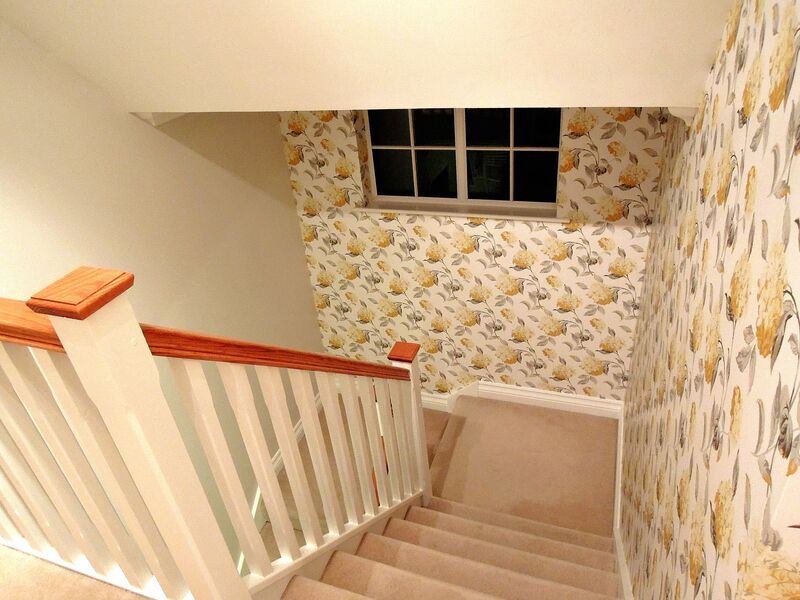 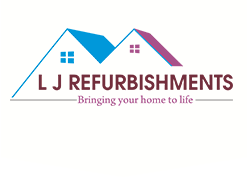 Complete painting & decorating to hall, stairs & landing including wallpaper. 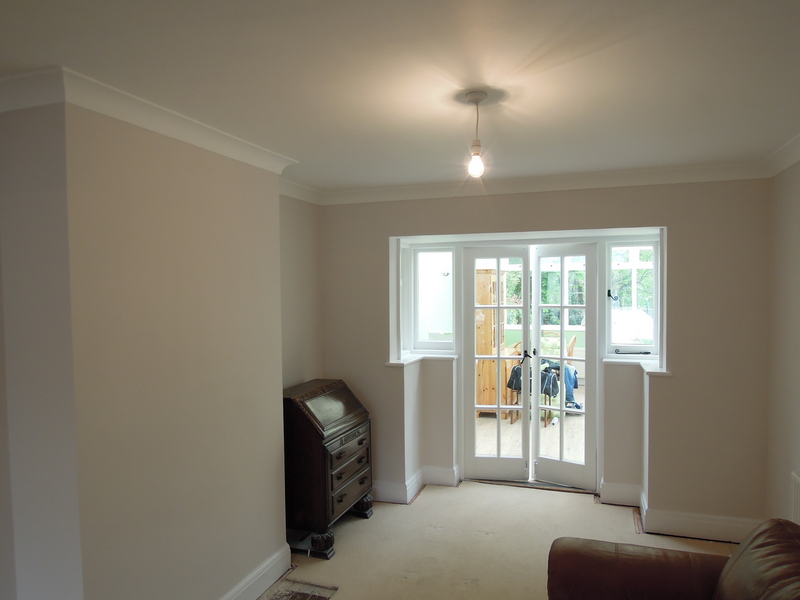 Painting and decorating of a through lounge.